Save enough energy to lower your production cost with the Philips LifeLight Home. 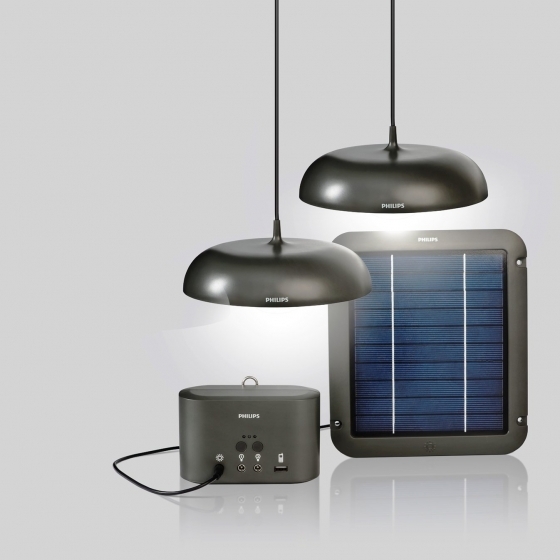 It is a Solar-powered LED lighting system comprising two elegant pendant luminaries and a USB port for phone charging. 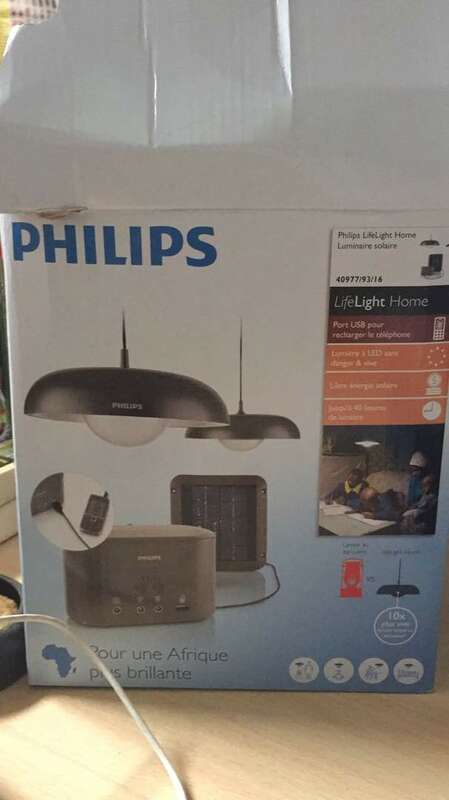 The Philips Lifelight Home Solar lamp provides light intensity to enable your broiler chickens to eat for a longer duration of time and grow fast as well as increase egg production in laying bird. 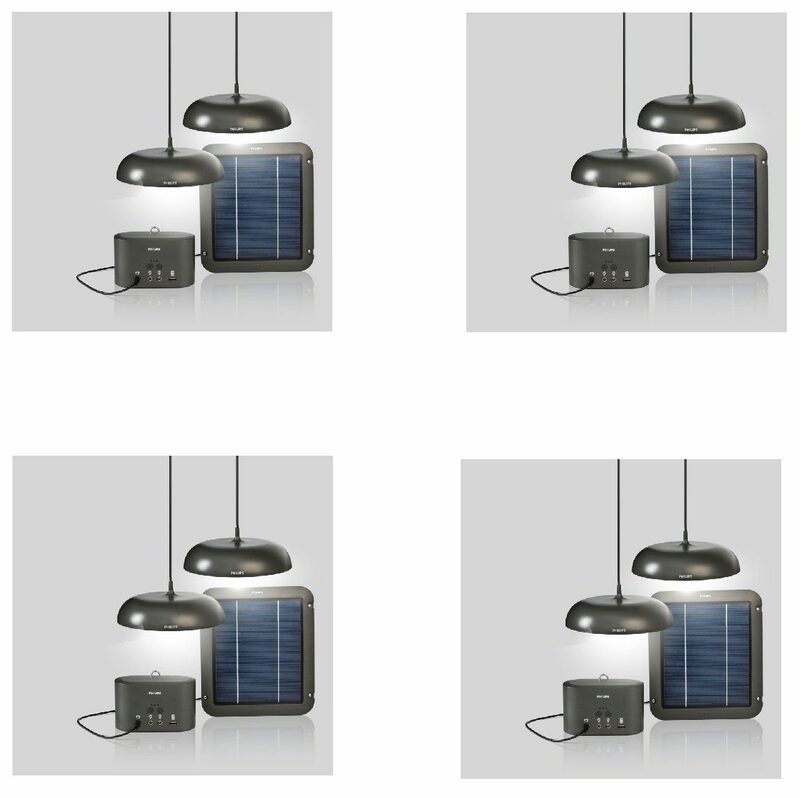 The solar lamp serves as an alternative for electricity supply, as the luminaries provide safer, brighter, healthier and 10 times longer lasting light (up to 40 hours) than kerosene, lamps, and candles. Philips Lifelight Home provides the light energy required for the release of hormones responsible for reproduction in laying birds and helpful for broilers to continue eating for a longer time. So, every poultry farmer needs the best lighting practices to stimulate laying poultry during the reproductive period and give broilers (and turkeys) longer time to feed in order to grow fast enough. The Philips LifeLight Home solar lamp helps you achieve this aim whilst saving you the cost of electric energy, and thereby reducing production costs and complying with environmental sustainability requirements. Artificial lighting will keep your chickens laying as daylight hours fall (or varies). As you probably know, egg production from all birds is linked to changing patterns of daylight. The solar lamp is widely used in poultry reproduction, for commercial eggs production, layers house, turkey, duck, broilers, and other similar birds. The key point to remember is that once the hens are in lay, their daylight hours should not be decreased. For example, pullets that come into lay when there are 16 hours of daylight should have this solar power in their house to keep their daylight hours constant and to prevent your pullets going into molt.